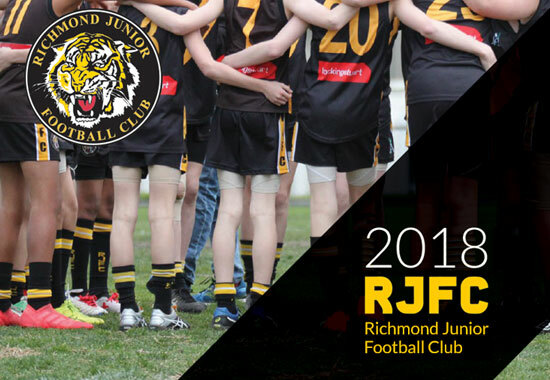 A reminder that the RJFC Presentation Day for 2018 will be held this Sunday 16 September at the Richmond Town Hall. The day will run in 3 sections as below – plan to stay for the full session relevant to you. Some families may need to be present for more than one session. After each session there are Club Awards & official farewells to players finishing their junior career. There is no need to stay for sessions in which your child does not play, but you are most welcome to if you’d like to see the other teams. There will be a bar operating where you can purchase alcoholic & non-alcoholic drinks. All profits go to RJFC. Please bring a plate of food to share. There will be a table at the back of the room for the shared plates. This is for everyone to enjoy. As a general guide, can the even-numbered teams (eg U10s, U12s…) bring savoury food & the odd numbered teams (eg U9s, U11s…) bring sweet food. 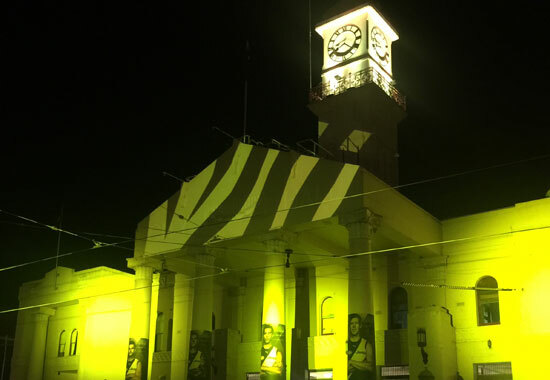 You are also warmly welcomed to the Richmond Union Bowls Club on Gleadell St who are having a roast lunch from 11-2 & are also available after those hours for any family to enjoy a drink & thrash out some footy stories from throughout the year. Presentation Day is a long day, but fun for all the players & their families. 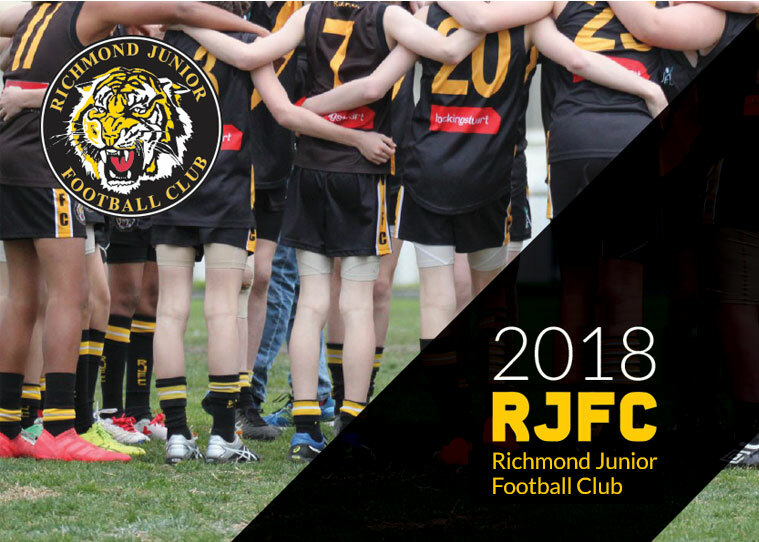 Every player will be on stage at some point with their team mates, so please come along & join us for the final RJFC function of 2018.